Sony SAB’s upcoming show, Super Sisters is story of the undying love between two sisters and their secret enchanted life. Super Sisters premieres on 6th August at 7:30 pm, Monday to Friday only on Sony SAB. 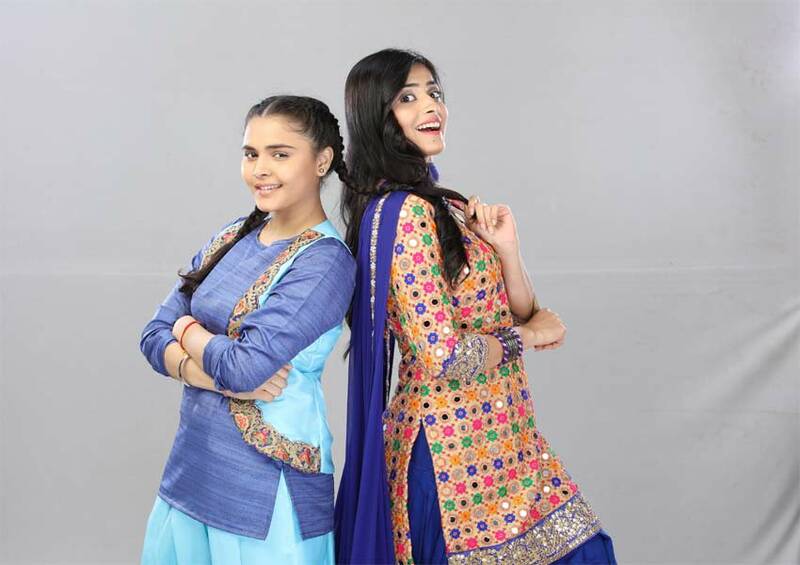 Super Sisters highlights a very resilient relationship between two sisters, Shivani and Siddhi. Shivani, played by Vaishali Takkar, is a kind hearted, innocent yet brave girl. Being the elder sister, she is the more responsible one and protective of her younger sister, Siddhi, played by Muskaan Bamne. Siddhi, on the other hand, is feisty and tom boy like in her mannerisms. Having lost their parents early in life, both sisters stand by and support each other in everything they do. Love walks into Shivani’s life in the form of Ashmit Oberoi, portrayed by Gaurav Wadhwa, a young business tycoon. While both fall in love with each other, Shivani runs away from any opportunity of them being together due to a secret that she has guarded, which restricts her from falling in love. Vijay Badlani plays their lovable Chacha whom they stayed with during their formative years. But now due to certain secret and mysterious circumstances, they must live with their Mamma’s (Krunal Pandit) family in Gurgaon. Manini De Mishra plays the cunning mammi and her daughter Isha, played by Isha Anand Sharma, sprinkle abuse and deceit in equal measure for the sisters. Such is the life of the Super Sisters! Fate has always provided them with two-bit of needs and happiness and when magically things turn around for them, there is a catch. Tune in to Sony SAB from 6th August, Monday to Friday at 7:30pm to unravel this mystery.